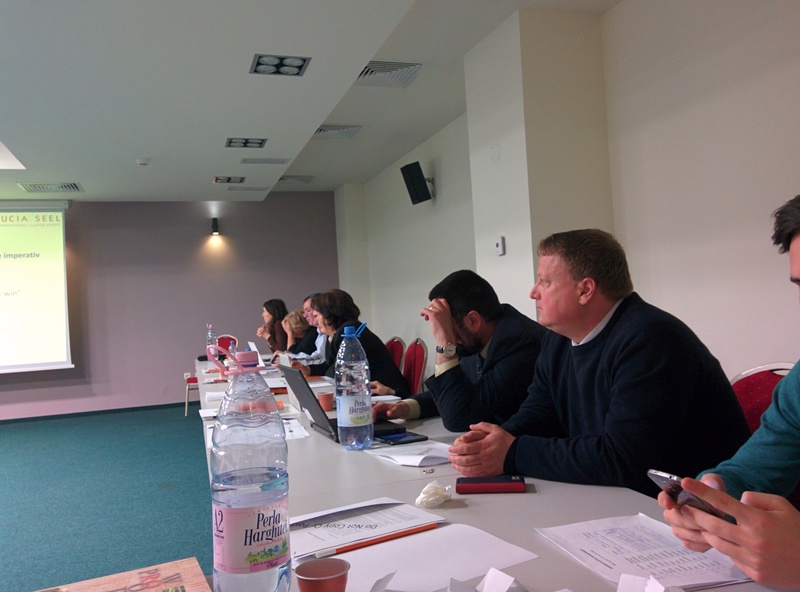 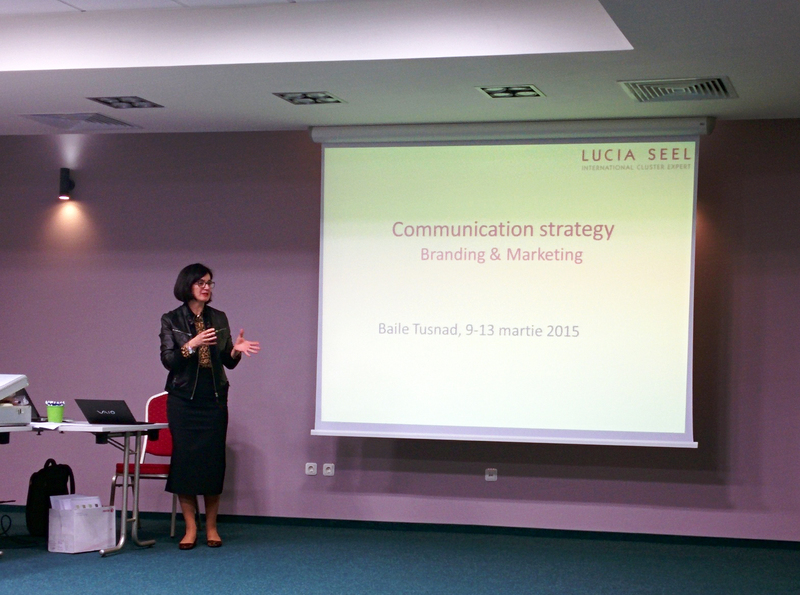 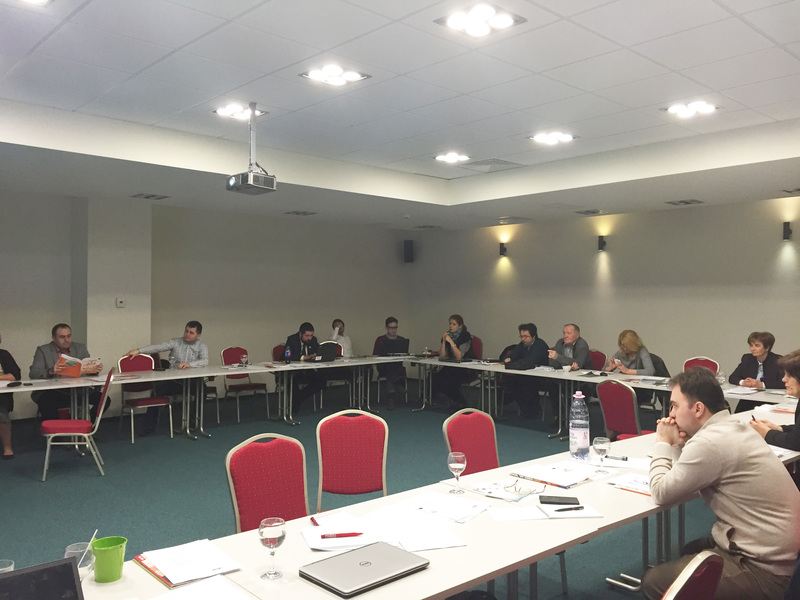 Sviluppo Association Insieme and Vince, pays special attention to training its own management team. 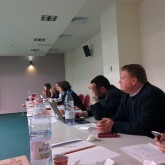 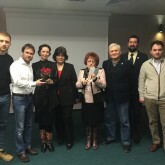 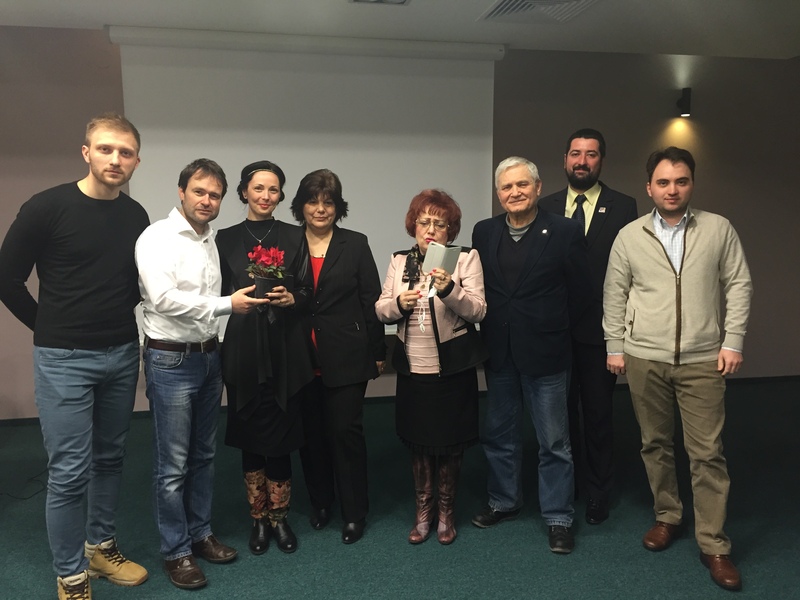 In this regard, during the 9th – 13th of March conf. 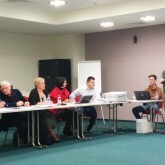 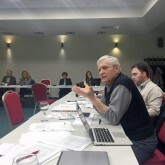 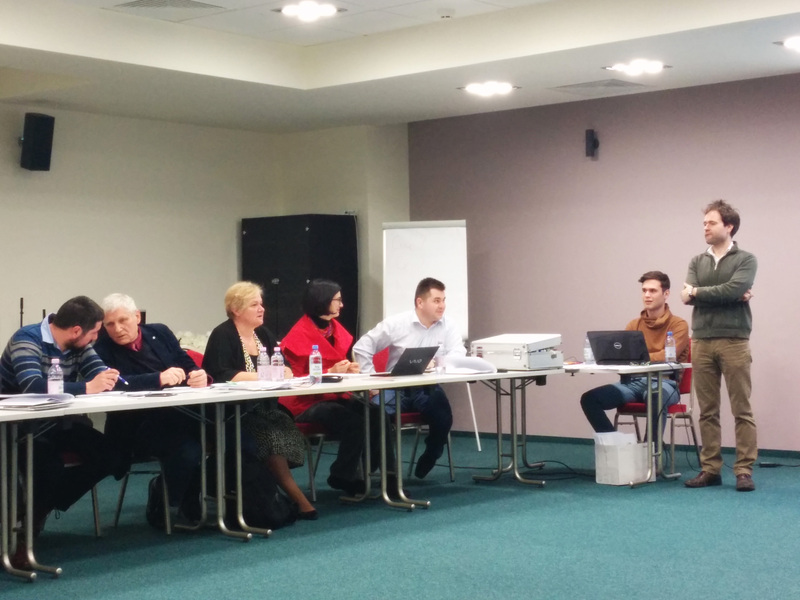 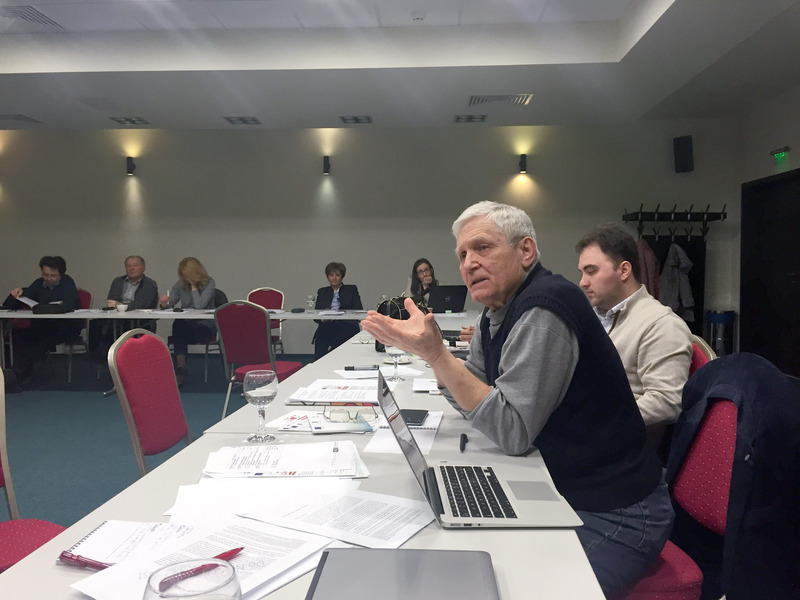 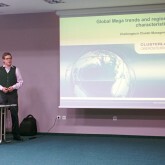 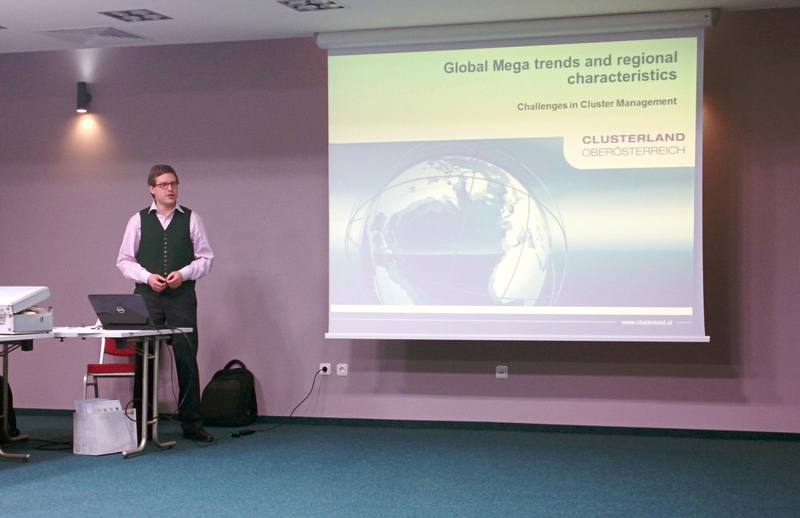 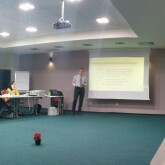 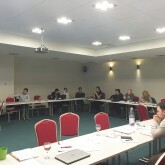 Dr. Teodor Cilan, the project manager of the cluster, attended a management training course organized by the CLUSTERO Association at Tusnad, where the topic addressed was “Creating competitive advantages and positioning in global value chains “. 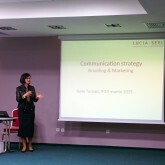 Below you can see some images taken during this course.